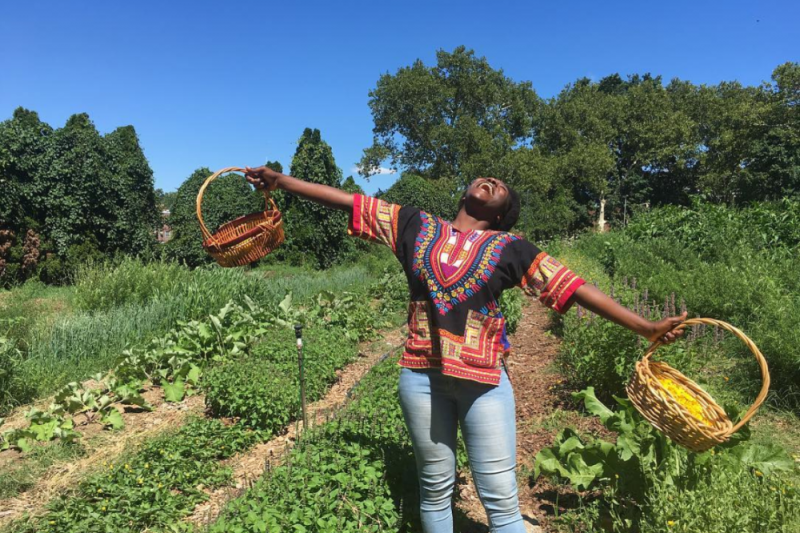 Urban Botanica is an herbalism teacher training program conceived by Soil Generation, a Black and Brown led garden coalition, created along with herbalist & farmer Geraldine Lavin and artist & botanist Kristen Jas Vietty. This program is specifically for womyn of color. We acknowledge that the rich origins of plant lore and medicine are steeped in Africa, as the tradition of agriculture itself. Though through structural oppression and racism, this herstory has been written out of history, it’s knowledge and practices muted and forgotten and it’s African lineage broken and denied to womyn of color through colonialism. 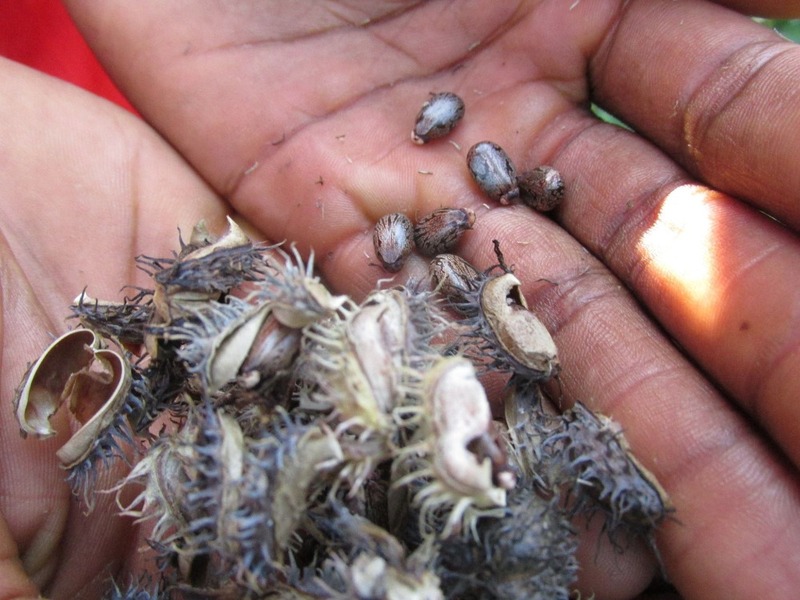 Many herbal programs across the country have few to no womyn of color in attendance. We see this also as a symptom of institutional racism. This class seeks to challenge this system of oppression by providing a free teacher’s training for womyn of color, and also lessen the financial burden of attending the class (possibly due to childcare, travel or loss of wages) by offering stipends for attendance. We are white women, fundraising to make this a reality for the participants and aim to provide a paid learning experience for the womyn who will spend their weekends in the classroom with us. This program is designed to instill participants with the skills and knowledge necessary to practice herbal medicine, build a home apothecary, make plant medicine, design herb and flower gardens, use botanical ID principles to forage, and fully immerse in the language of the plants. Stretching from February 2018 to May 2018, participants will be equipped with 44 classroom hours, with additional mid-month labs and assignments. 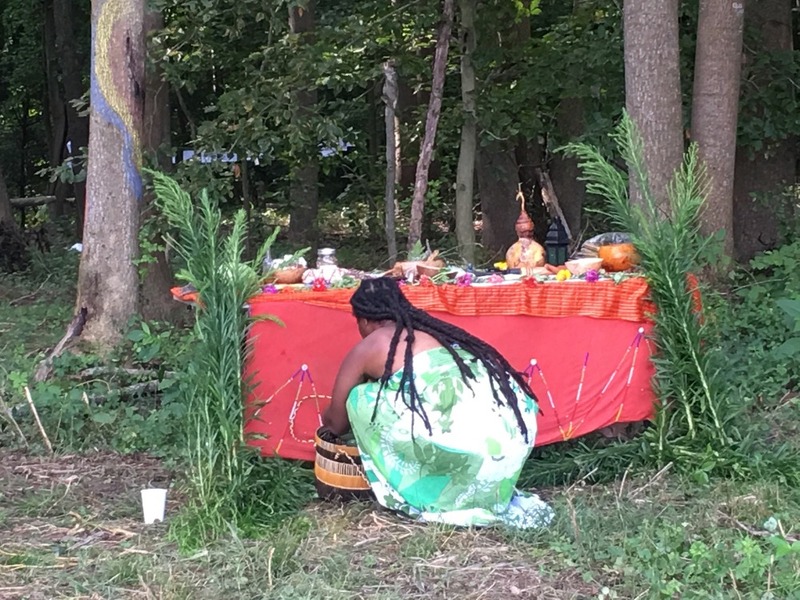 At the end the program, participants will be prepared to act as community herbalists and teach the next generation of herbalists embarking on the life-long path of the plant healer. Urban Botanica's late Winter start date (necessary to plant the seeds for an abundant garden Spring through Fall) is fast approaching, so we need your help to spread the word and meet our goal as quickly as possible. Thank you for reading! If Urban Botanica resonates with you, please share far and wide. By donating and sharing, you are helping us make this vision a reality.